I just learned how to turn home videos into gifs with Photoshop. Now the world is my oyster. For my first gif, I made an endless cup of hot chocolate. That’s it. Just keep pouring. I’ll say when. This Low Carb Hot Chocolate is a snap to make, and a delight to drink on a cold day. 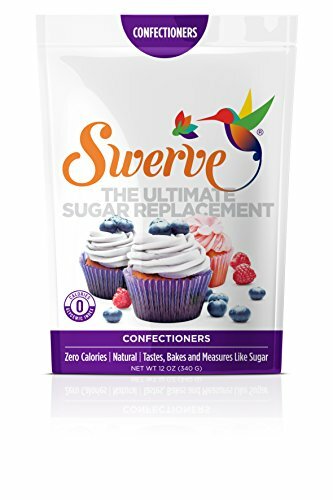 For the cocoa mix, just use 1 part unsweetened cocoa powder to 1 part powdered Swerve. Stir 4 tablespoons of that mixture into 1 cup of hot water. Then add a few tablespoons heavy cream. This is a decadent cup of low carb hot chocolate with only 3g net carbs. And it’s very easy to make. 1. Mix cocoa powder and sweetener together in a mug. 2. Add boiling water and stir until dissolved. If you liked this warm low carb beverage, then you might like my recipes for Golden Lattes or Hazelnut Vietnamese Coffee. This cocoa was really good. I added in cinnamon and it is was great.